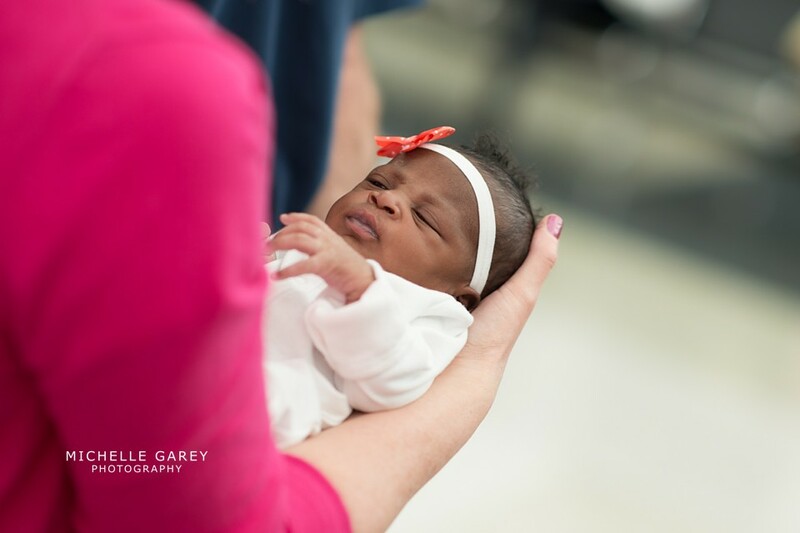 . .:: On this World Adoption Day, I was reminiscing on the day my littlest niece joined the family, and I stumbled upon some never before posted images of Isla. These were taken shortly after she arrived at the airport, proud and beaming parents in tow. 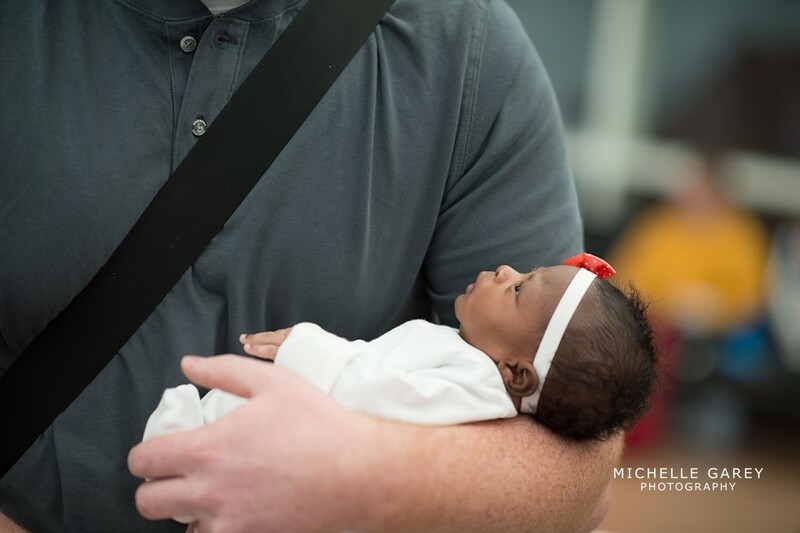 It feels like just yesterday, but she's already walking, saying hello to every stranger, chattering away, and never suppressing her big, bold, beautiful personality. Yeah, "bold"... that's a great way to describe this one! The other day I called her on the phone... keep in mind she's only 1. I said, "Hi Isla, how are you doing?" "Good," she says with excitement. And she just goes off, chattering away, talking all about her day and everything else. Eventually her mommy had to take the phone from her, and she made it well known that she was not finished talking! I'm blown away by how smart and bold and outgoing she is. I'm proud to be her auntie. ::. .
Want to see more? 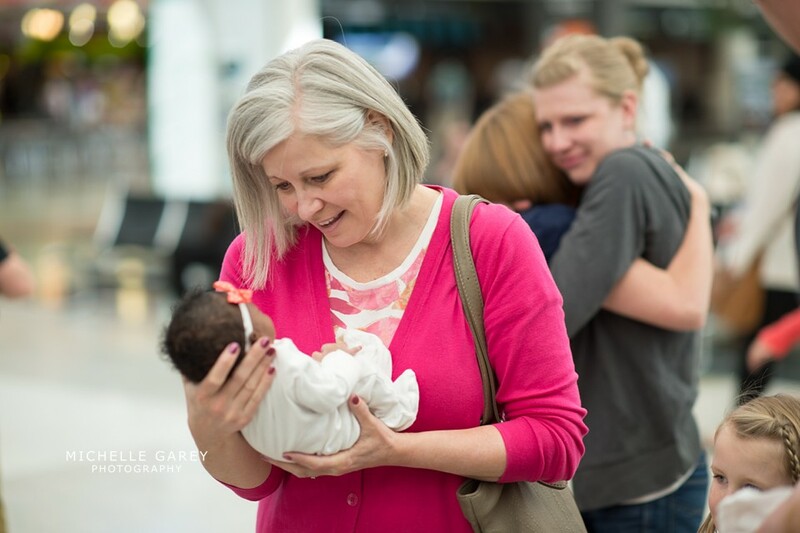 Here are images from the day Isla arrived at the airport! . .:: My newest little niece just arrived home. She is positively surrounded by excitement and adorned in love. 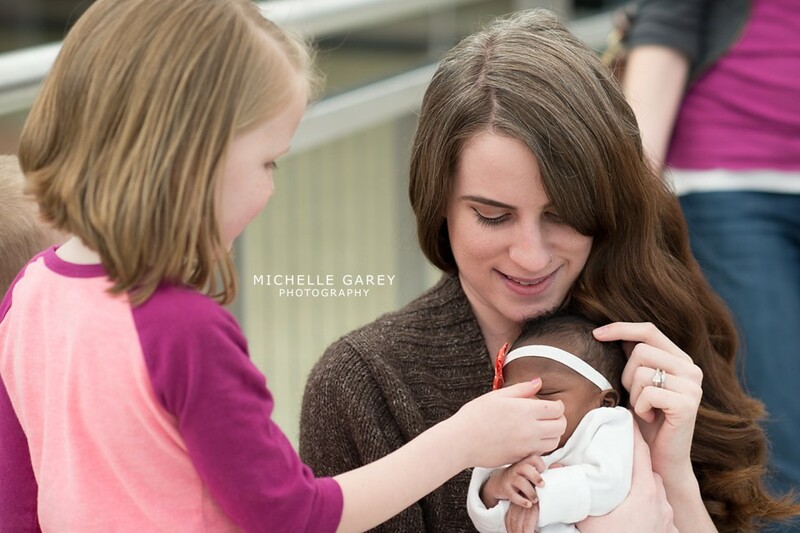 The pictures portray so perfectly how her older siblings feel about her, and it warms my heart in a major way. 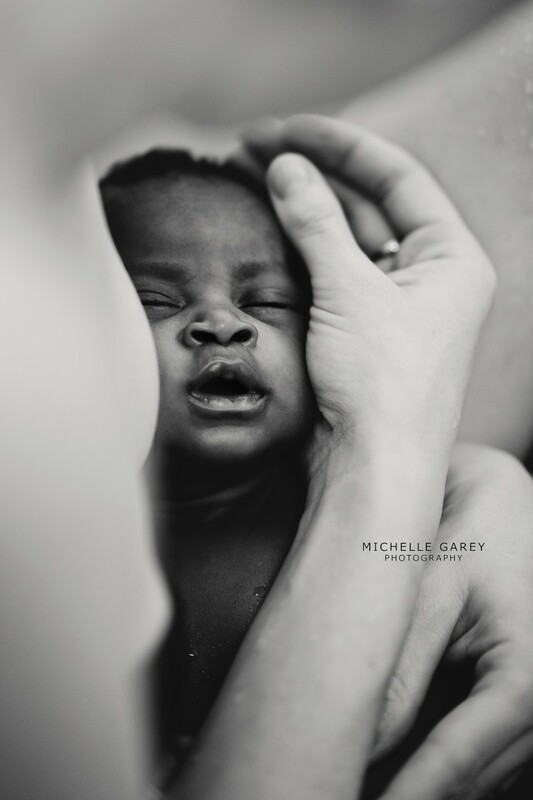 There's something extra special about photographing birth and newborn sessions for my nieces and nephews. I love cuddling them, wooing them to sleep, and watching their little faces shift as they dream. I'm sure you'll see my blog flooded with many more Isla pictures! :: . Want to see more? Check out Isla's Afterglow Session, here. 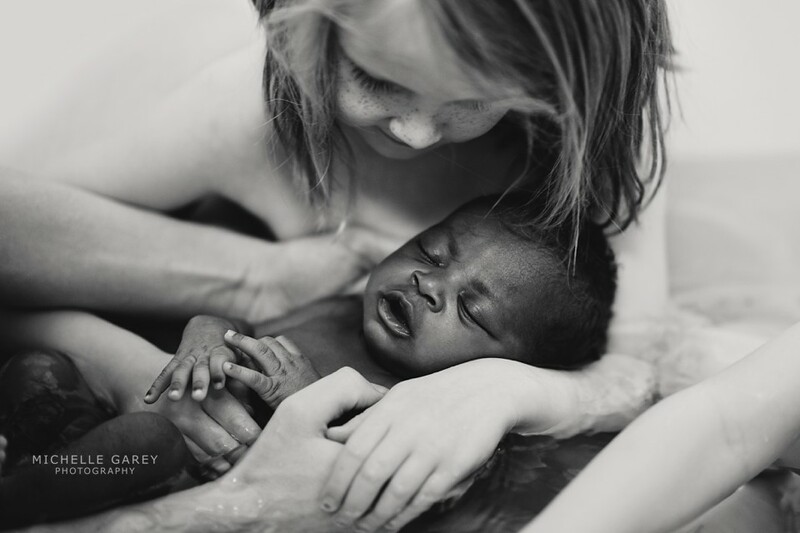 . .:: I believe that adoption stories are very much like birth stories. There's that long application process, maybe likened to pregnancy. Such anticipation!! There's that intense period where custody hangs in the balance, perhaps likened to labor. And there's the union of a family, just like birth. 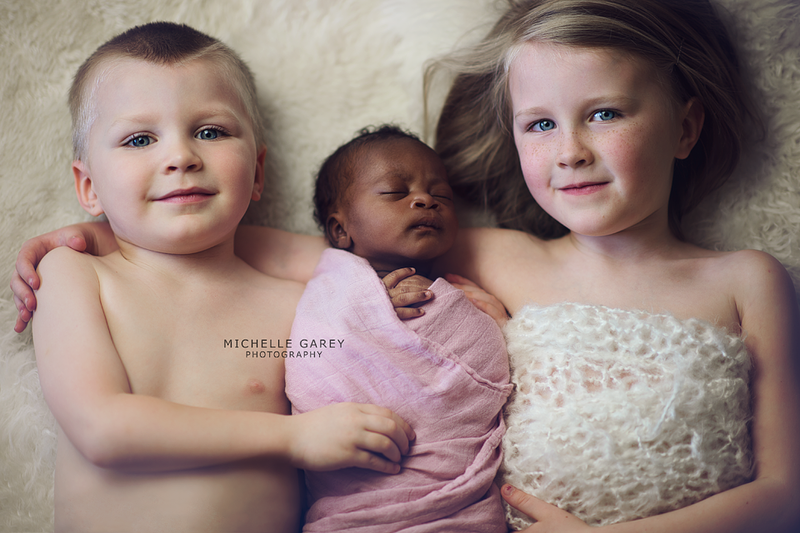 This adoption story is very close to my heart. We were waiting for my nephew for months and months. It might've been years?! I knit him a little blue hat. It's probably way too tiny. We even had a shower for Mr. Beckett shortly before his birth. And what a surprise it was when Isla girl was born! That's right, "Beckett" is a girl. What a story to tell! I'm so thrilled to be welcoming another niece to the family! Here are some images from her welcome home party at the airport ::. . If you loved this story, you might just wander over to see Isla's Newborn Session!